Welcome to Rocha Firme Academy (RFA). We have attempted our level best to capture the closest reflection of what God is doing in education as He uses RFA for that purpose. We are very excited to have been assigned to this call to minister to children through education so as to lead them to the Truth, develop a Christ-like Character in them and guide them to the Purpose of God for the benefit of the Kingdom of God and society at large. Rocha Firme Academy is a School that is currently administering Pre-Primary (Kinder) and Primary Education and is governed in accordance with its Constitution. As the vision expands through the growth of our children so shall the school grow into secondary schooling. The Preschool is registered with the Ministry of Gender, Child and Social Action, whereas, the Primary school is registered with the Ministry of Education and Human Development in compliance with all legal requirements, nevertheless, the registration is collectively one deemed as an independent co-educational private school. Rocha Firme Academy is a school that offers Christian education by means of a home-schooling program called Love2Learn. Moreover,particular components of local relevance have been integrated into the academic programme, which are Mozambique´s geography, history and local languages. The Love2Learn curriculum comprehensively covers children from Grade 00 to Grade 12. The curriculum culminates in the prestigious and highly recognised IGCSE, AS-Level (Gr10 – 12) school leaving qualification recognised by a lot of universities in Africa and around the world. The curriculum has Jesus as the centre. This means that we actively and purposely build Christian character and study the Word of God. Love2Learn is a broad, rich and varied curriculum that uses beautiful, full-colour, living books that makes the student want to turn the pages. Education comes alive! This curriculum is created for the specific needs of kinaesthetic, visual and auditory learners. Furthermore, it implements and remains true to Charlotte Mason’s philosophy of education as it succesfully creates a life-long passion for learning as attentive and critical thinkers are developed. 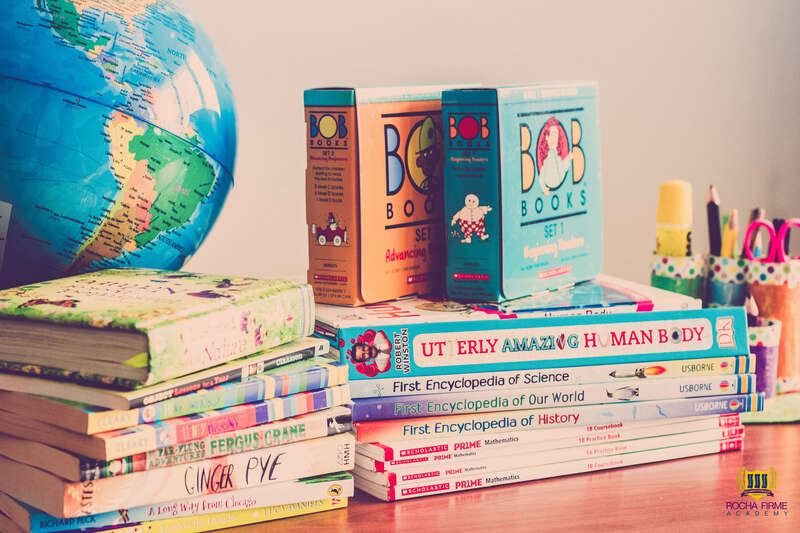 The Love2Learn curriculum is a literature-rich program which offers access to biographies and award-winning literature that dovetails history and encourages a love for reading. 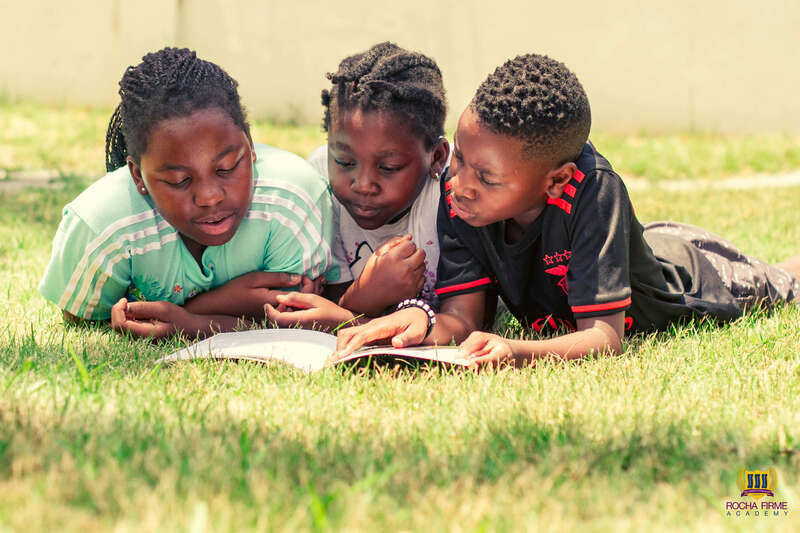 Region wide research was undertaken by the team which devised the Rocha Firme Academy concept, as an educational institution, in order for the actual school to have Southern African relevance from the onset, instead of it being mainly relevant overseas or only nationally. The results of this research facilitated the process of benchmarking our objectives against international standards, not only academically but also in other areas of education such as sports, thereby allowing Rocha Firme Academy to have facilities and services which match those international standards. 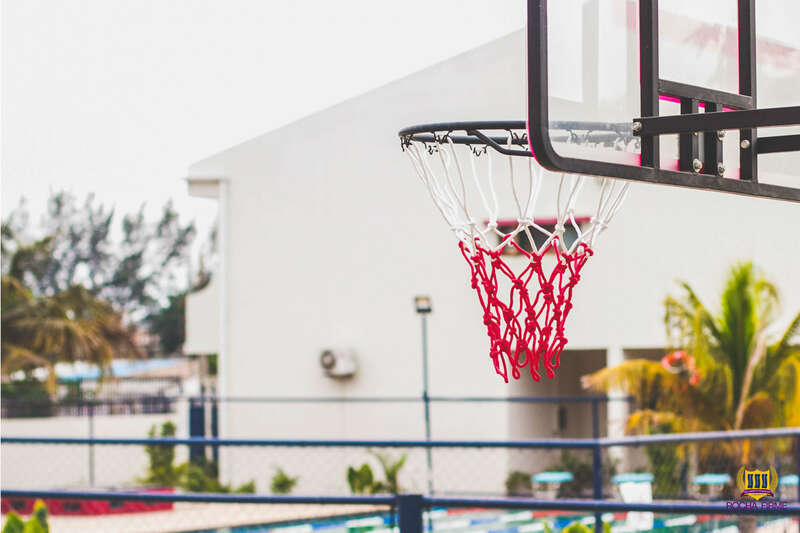 Although Rocha Firme Academy has included Physical Education as a subject within the curriculum, it invests widely in sports and is currently offering Swimming, Tennis, Basketball, Volleyball and Ballet. 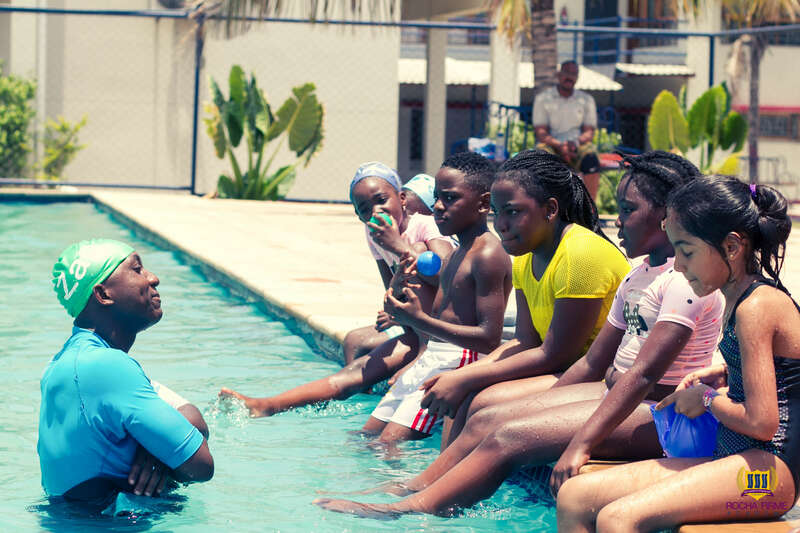 Evening and weekend Swimming classes are available for external students and adults. Music and Drama are the main arts being offered at the school.